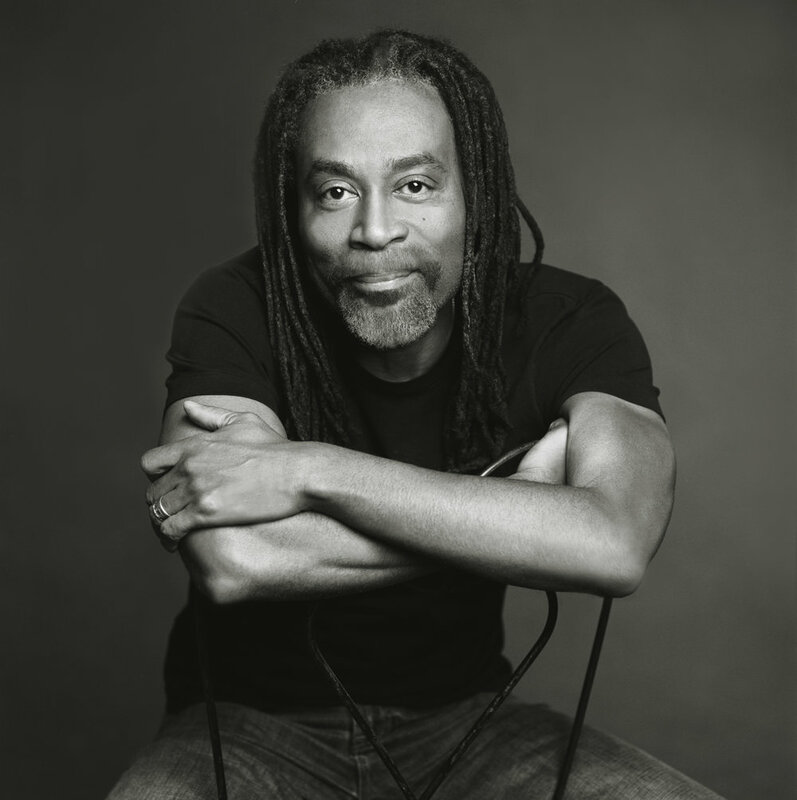 For decades Bobby McFerrin has broken all the rules. The 10-time Grammy winner has blurred the distinction between pop music and fine art, goofing around barefoot in the world’s finest concert halls, exploring uncharted vocal territory, inspiring a whole new generation of a cappella singers and the beatbox movement. His latest album, spirityouall, is a bluesy, feel-good recording, an unexpected move from the music-industry rebel who singlehandedly redefined the role of the human voice with his a cappella hit “Don’t Worry, Be Happy,” his collaborations with Yo-Yo Ma, Chick Corea, and the Vienna Philharmonic, his improvising choir Voicestra, and his legendary solo vocal performances. It’s been the quietest and most polite of revolutions. Bobby McFerrin was always an unlikely pop star. He created a lasting ear-worm of a #1 hit early in his career. Then he calmly went back to pursuing his own iconoclastic musical journey, improvising on national television, singing melodies without words, spontaneously inventing parts for 60,000 choral singers in a stadium in Germany, ignoring boundaries of genre, defying all expectations.